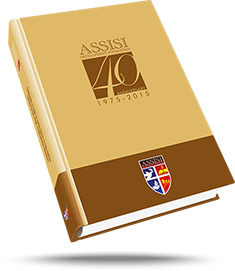 We, the trustees of the Assisi Development Foundation, Inc., are moved by a deep sense of gratefulness as we reflect on what our organization has achieved in the past 40 years and the challenges ahead as it continues its work of service for 40 and more years to come. We are grateful for both our past achievements and future challenges. Gratefulness is the experience and value that links us both to the past and the present of Assisi. 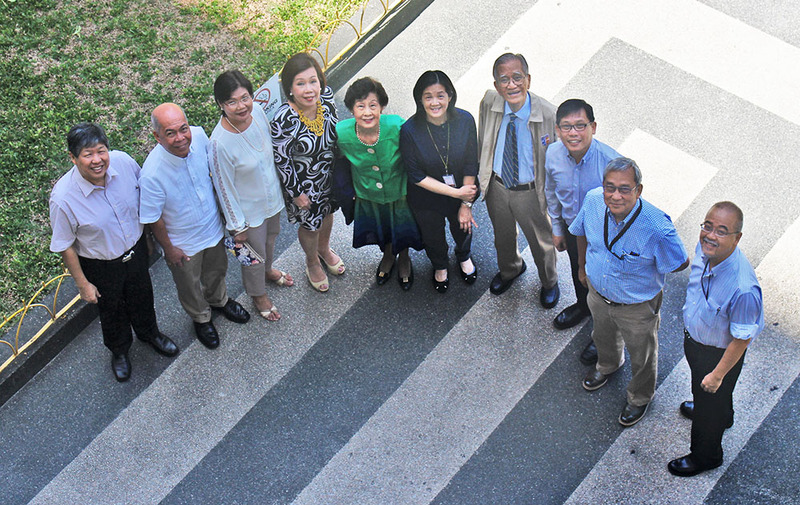 We are grateful for being a part of the lives of different sectors in Philippine society in these past 40 years. Through the work we have accomplished and the programs we have established, we were given the blessed opportunity to share in the lives of tens of thousands of Filipinos. These were men, women, and children who needed love and compassion, poor and marginalized families that needed understanding and support, entire communities that needed inspiration as they strove to improve their lives. We are grateful for having journeyed with all of them, and we are grateful for the many more opportunities in the years ahead for us to be their companions towards peace and development. In a profound sense, they are our reason for being what we are today. They are the impetus for the very existence of our foundation. And so our deepest gratitude goes to them. Thank you for accepting us as your own; thank you for allowing us to serve. We are grateful to Fr. Francisco Araneta, SJ, whose faith in the possibility and realization of a just society has inspired the board in its early years and continues to do so to this day. The foundational principles of Assisi that he drafted in our early years continue to guide us in our decisions and actions. The spirit of Fr. Araneta, along with the spirit of St. Francis of Assisi, has been our bedrock throughout these years. Our programs may have evolved in different ways as they responded to the current needs of the people and the sectors we help, but the direction remains the same, thanks to the powerful vision that Fr. Araneta has passed on to us. We are also grateful to our local and international partners who have accompanied us in many different ways through the years as we responded to the challenges of development. Truly, they are our companions in the mission that we have set for ourselves. We indeed form a real family in the sense of being unified by something bigger than ourselves. The work we have done together is proof that all things are possible for those who are united in mind, heart, and spirit. Thank you for trusting us. Thank you for walking beside us. We are grateful to the members of the Dee family who have generously shared their lives in responding to the call of the times across four decades. In their humble and sincere ways, they have made themselves the very wind that lifts and propels Assisi forward. In their way of life, we constantly find the very representation of the Assisi vision of tireless and passionate service to the poor, of a faith that works for justice. Their impact on the lives of the many people we have helped and on those of us who work with them in Assisi can never be measured. They are our models and mentors, friends and family. Our gratitude to all of them goes beyond words. As one united board, we reinforce our commitment to the continuous growth of Assisi so that it may do the work of development with even greater fervor and effectiveness in the decades ahead. We are grateful even for this, and our gratefulness moves itself forward into the future of Assisi as we widen and deepen the impact of our work in the lives of the people we serve. It is with deep gratefulness, therefore, that we welcome the many years ahead, and say “Yes!” to things yet to come.